Shoe Display Shelves,Shoe Store Display Racks,Wooden Handbag Display at www.jovafurniture.com. 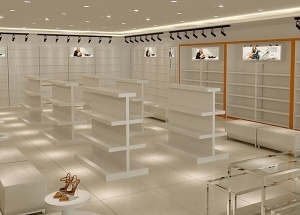 We have more than 15 years experience in bags & shoes store displays industry. 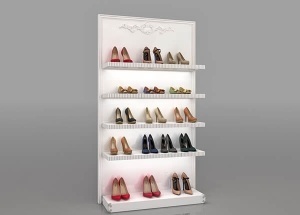 Find the most effective and economical shoe display shelves solution for our client. All in one service: Measurement shop size, 3d design, production store furniture, shipping, installation service, after sale service. 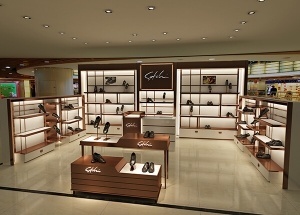 This shoe kiosk design for Satch shoe store project in shopping mall, designed by our shop designers. The main material are wooden(MDF), metal, LED lights, etc. 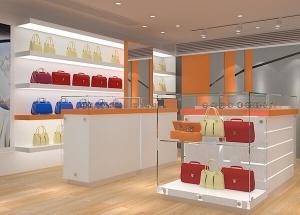 This bags shop display was for lady shoes and bags project located in the USA . 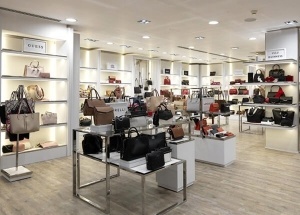 This handbag display ideas was for a lady bags store project located in UK . 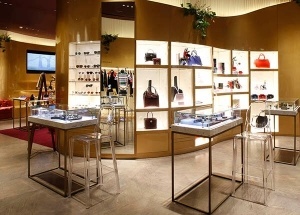 This lady handbag display was for Chanel boutiquet store project located in Germany . 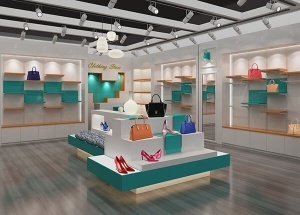 This store display cabinets was for Etoile women's boutique project.